GEAUX SAINTS! 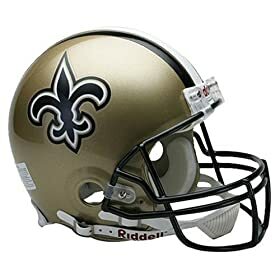 New Orleans Saints Super Bowl Champions! 21. Every time they show Archie Manning, drink 1, and mention how bad he sucked. If they show old footage of him on the Saints, drink 5. If they mention how tough of a decision it was for him to decide for whom he would cheer, drink 10. 22. Every time they show a Saints fan yelling "Who Dat! ", or a sign/shirt saying the same, drink 1. 23. If they show Chris Paul at the game, drink 1 and mention to someone how much better he is than Marvin Williams. 24. If they show former Mayor Ray Nagin, drink 5 and then punch someone in the face!